The night cream works while you sleep, when cellular activity is at its peak and the skin is not subjected to UV rays. 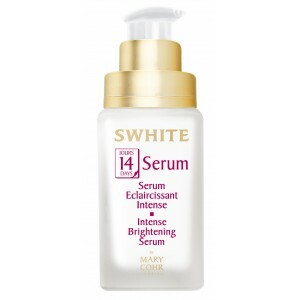 It prolongs the skin brightening action of the SWhite Day providing 24-hour results. Apply to face and neck in the evening. 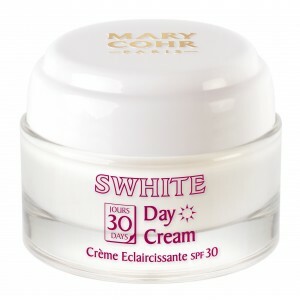 Use SWhite Day Cream in the morning.